For all the music lovers out there, the two time Academy Award winner, A R Rahman is no less than our very own Mozart from Madras. And this maestro has a little something to make his birthday a special day for all his fans as well. Yes. It’s his birthday today and surprisingly he has a gift in store for you all instead. He is all set to chat live with his fans all over, on Facebook. 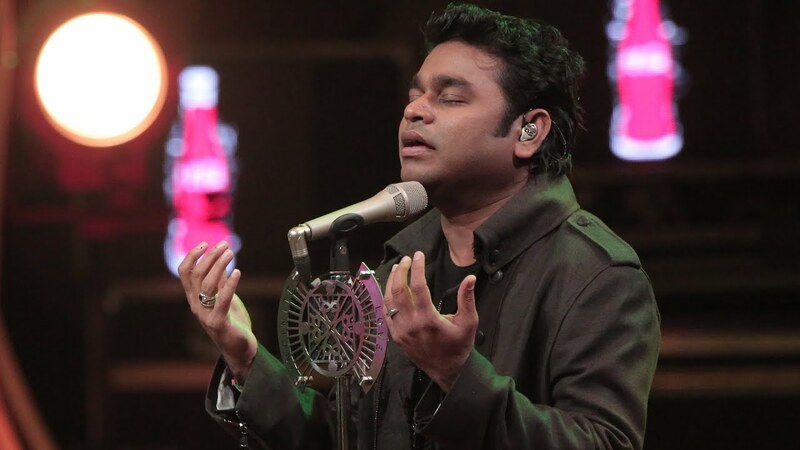 So do not forget to log on to Facebook tonight, when AR Rahman will answer all your questions. Hosted by singer-songwriter Salim Merchant, this event will unfold itself between 8-9 pm today. Do not forget to tag @myqyuki on Facebook and #HBDARR on Twitter to be part of this Live Chat. Come celebrate your favourite music composer’s birthday tonight between 8-9 pm. Happy Birthday Rahman Sir! !